​Crystal Palace manager Roy Hodgson has claimed that Chelsea midfielder Ruben Loftus-Cheek will always be welcome at the club, following reports that the England international is becoming frustrated with the lack of regular first team football with the Blues. 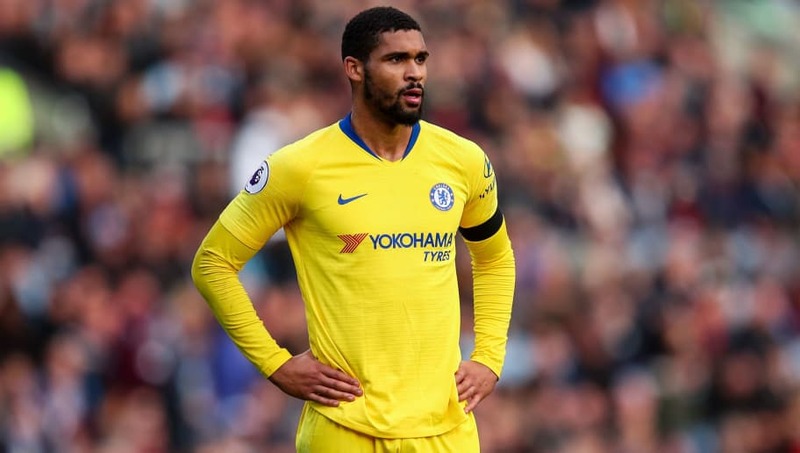 Given the wealth of quality midfielder options available to Blues boss Maurizio Sarri, Loftus-Cheek has found himself down the pecking order after deciding not to leave the club on loan again this season. The 22-year-old starred during a spell with Crystal Palace in the 2017/18 campaign, which earned him a place in England's World Cup squad. "But I'm now expecting you to go to Russia to do extremely well for England and I'm expecting Chelsea to welcome you back with open arms. I'll be surprised if you come back here, but you know you're always welcome'. That's how we left it, and I think that's what he hoped to hear from me, and expected." The robust midfielder scored a hat-trick for his side in the Europa League last week, before scoring again after coming on as a substitute early on in the Blues' 4-0 hammering of ​Burnley. However, with Ross Barkley, Jorginho and N'Golo Kanté forming a formidable midfield trio, his opportunities for regular football under Sarri appear to be slim this season. Meanwhile, Blues talisman ​Eden Hazard has outlined his ambitions for the season, c​laiming that he's aiming to score 25 goals for the club. While the Belgium international is believed to be determined to push through a move to ​Real Madrid next summer, he appears to have his sights set on notching up a mighty goal tally for Chelsea before he says his farewells.